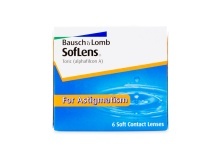 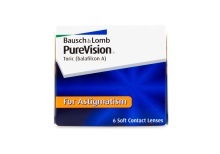 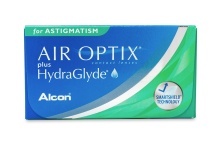 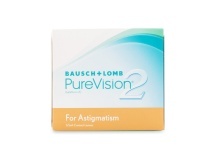 With advances in technology, correcting your astigmatism is easier and more comfortable than ever. 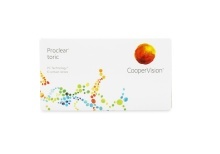 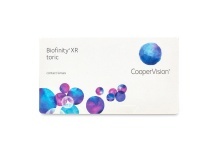 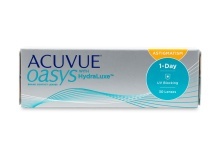 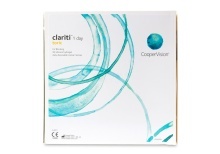 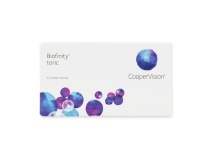 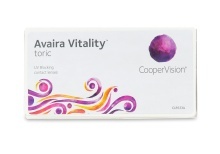 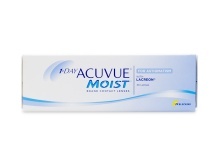 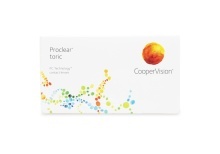 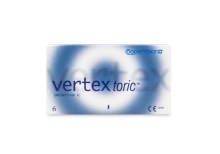 Toric contact lenses are designed to correct near- and farsightedness for people who can't use a traditional contact lens because of a differing formation of the cornea. 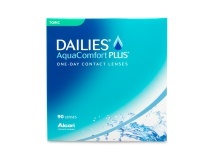 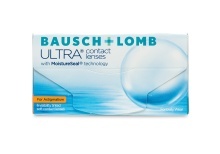 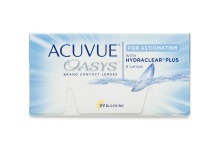 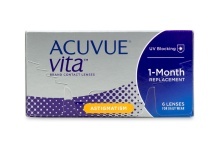 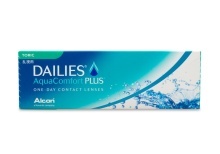 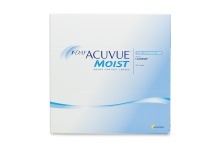 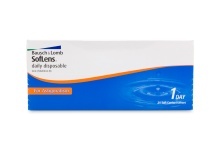 How are toric contact lenses different than traditional contacts? 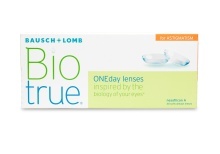 Conventional lenses are spherical, providing the same corrective power uniformly across the lens. 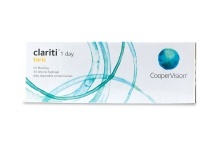 Conversely, toric lenses have different focusing powers on either end of the contact lens in order to line up with the curvature of your cornea. 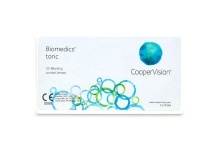 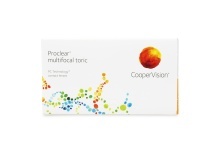 The result is clearer, crisper, and unrestricted vision.